The daily cleansing Schwarzkopf Professional BlondMe Keratin Restore Blonde Shampoo helps to smooth and condition, leaves the hair supple and soft. The perfect treat for iconic blondes. BLONDME color care services are designed to maintain, protect and enhance iconic blonde color results and to help your clients discover BLONDME products. Show your blonde consultation with color correction or enhancement tailored to your blonde client's needs. Lightening, Color and Care portfolio compliment each other through the KeraLamination Technology providing maximum hair protection and care before, during and after lightening or coloring. 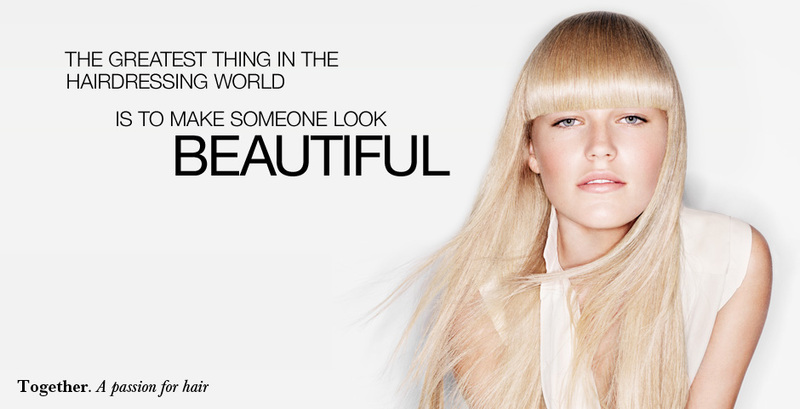 Click the button below to add the Schwarzkopf BlondMe Keratin Ph Balance Shampoo 1000ml to your wish list.